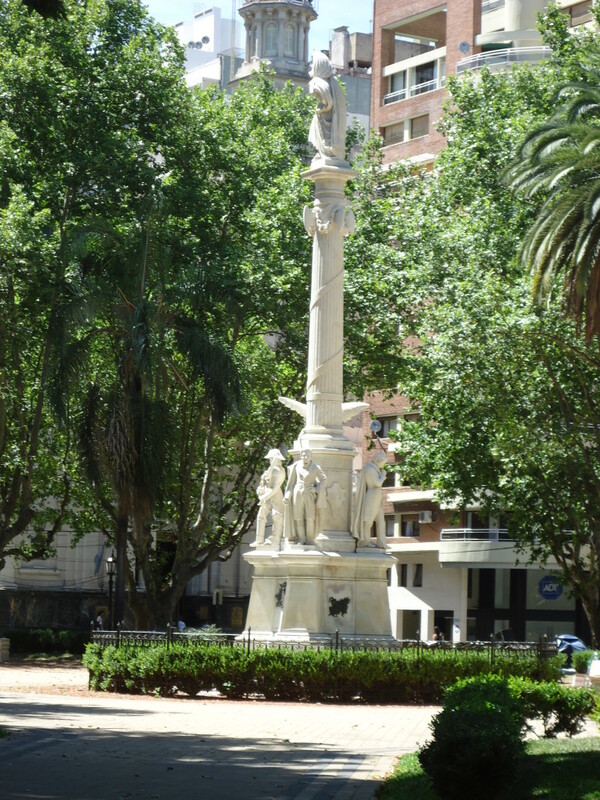 Located 300 kilometers northwest of Buenos Aires, Rosario combines a beautiful natural scenery, cultural offerings of all genres and tastes, with entertainment for all, and a rich architectural heritage. 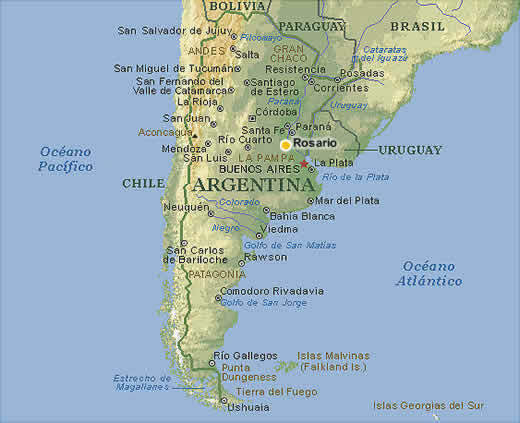 With over a 1million inhabitants and its modern urban development, Rosario is a city that has a lot to offer. Its historic center is full of history and the impressive Flag Monument a good representation of the devotion of the country towards their national flag. Its shopping malls, art scene (theatres, concert hall and museums) and casino (the largest in Latin America) make it a modern and vibrant city. The selection of hotels and restaurants is ever-growing and offers good choices to please all kinds of demands and budgets. You will find delicious typical dishes made of river fish as well as the best of Argentine and international cuisine. 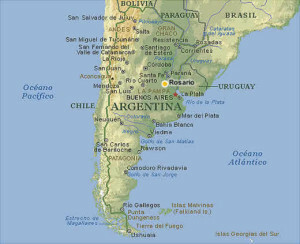 Its airport receives flights from several parts of Argentina, Brazil, Uruguay and Chile. And it enjoys excellent road connections with the rest of the country. Rosario is midway between Buenos Aires and Cordoba and many people only stay in Rosario for a couple of days but it really deserves more than 2 days to really appreciate its variety of offering. It was voted in 2010 as one of the Emerging Destinations by TripAdvisor and more and more people are discovering its charms.